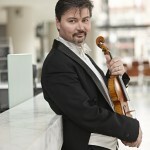 On the heels of our long-awaited debut at the Schneider Theater in Bloomington, comes another display of great music by the BSO. 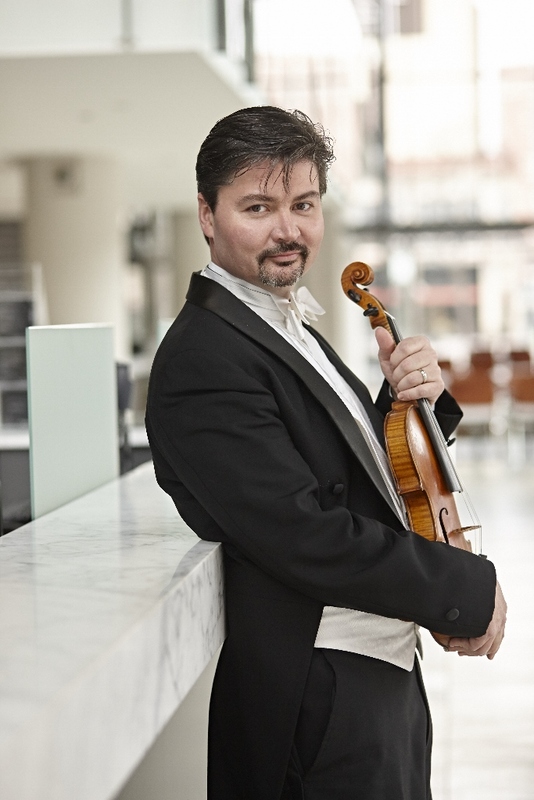 Concertmaster Michael Sutton will set the mood with the optimistic Violin Concerto No. 4 by Mozart, after a dramatic opening featuring Rossini’s famous Overture to William Tell. The concert will end with Beethoven’s Seventh Symphony, which is almost giddy in the celebratory atmosphere that challenges musicians to the highest heights of their energy output!